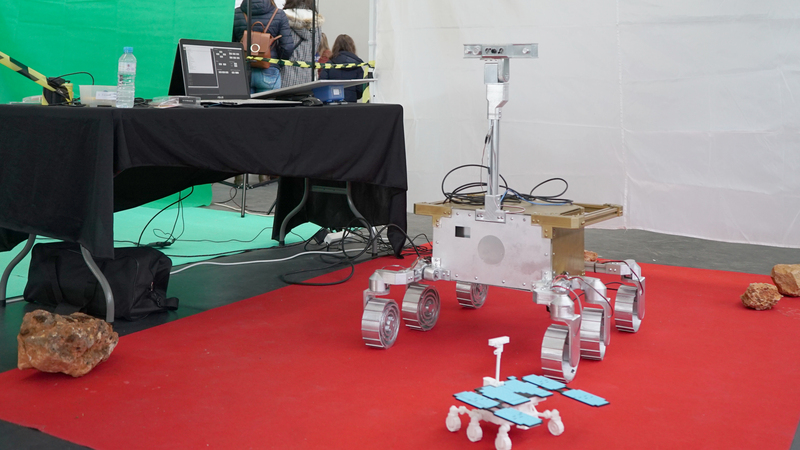 We design and build a functional robotic scaled model of ESA’s ExoMars’ Rosalind Franklin rover. 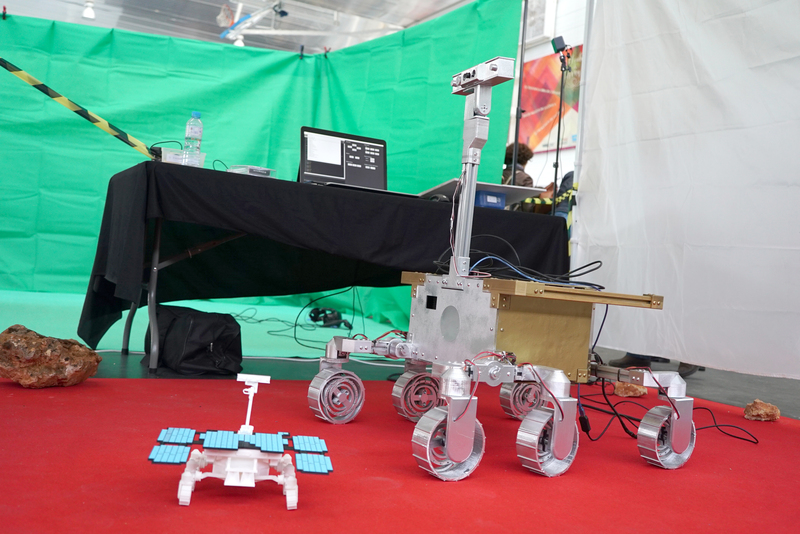 We are already using the rover as a test bed for new technologies and future more-complex models as well as for public demonstrations and educational projects in universities and schools. But even if the rover is functional, we are not done with it at all. We are actually excited about doing some further development in this project, both to improve the current systems and to include some new ones such as solar panels, batteries and an autonomous power unit, and maybe even a scientific payload and a navigation system. 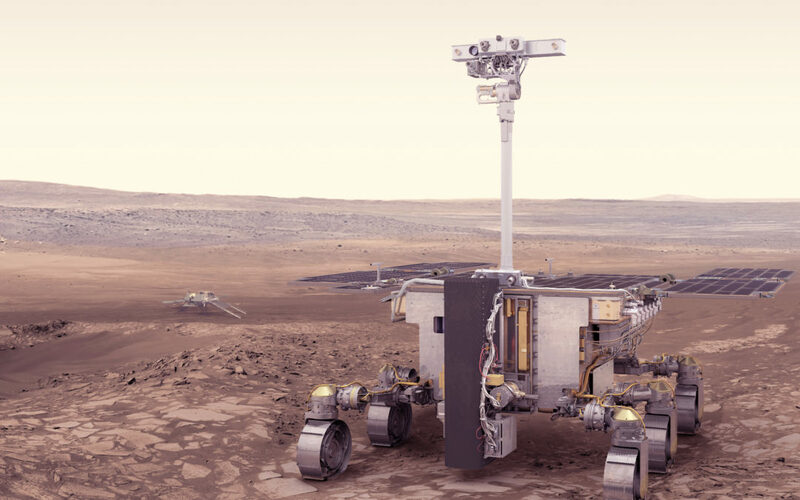 Keep updated to find out more about the next version of SpaceRobotics’ Rosalind Franklin Rover.